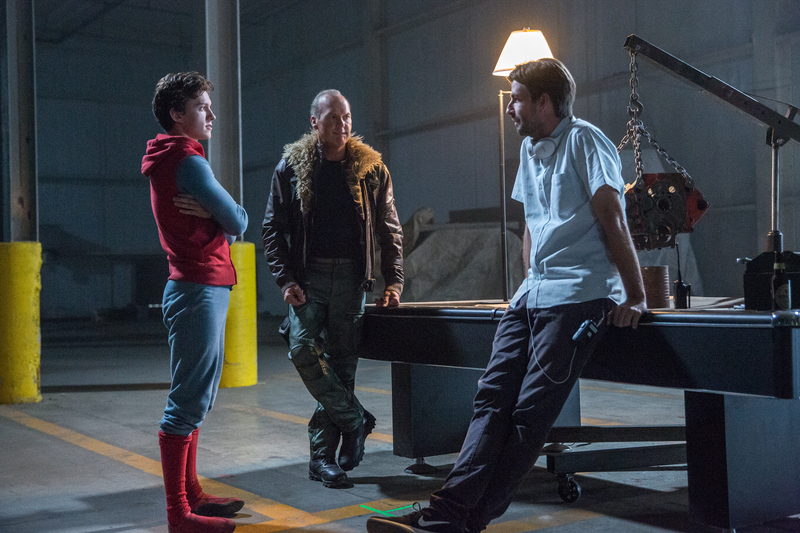 Select members of the press were invited to the Spider-Man: Homecoming set last August, and today they were able to talk about everything that they learned. We already covered a set visit interview about why Vulture was the right choice for the villain, but there’s lots more content to read. Collider has the best coverage, and you can check out all of their new Spider-Man: Homecoming info and interviews with the links below.